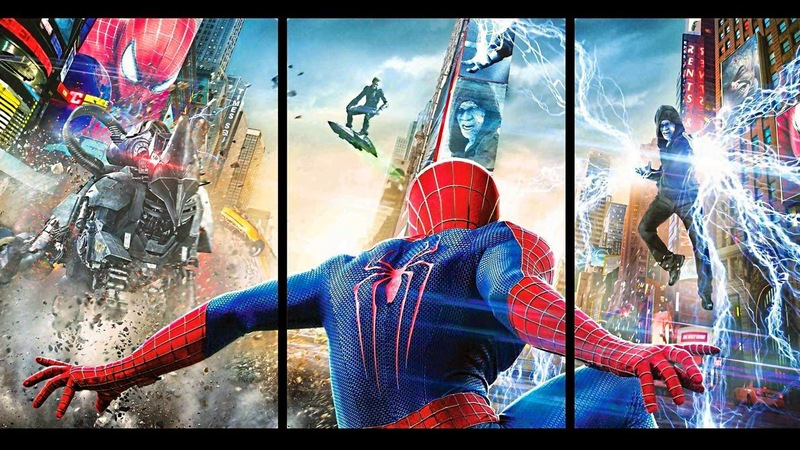 The amazing Spider-Man 2 has taken the series to a great level and I really enjoyed watching the same on the big screen. The movie has a lot of emotions and brought in a lot of thrill as they progress. Andrew Garfield has his own way to bring in charm to the character of Spider-Man and it really made Spider-Man look more cooler than ever before. He brought in a lot of humor also as he fights the criminals in various scenes. Emma Stone (Gwen Stacy) looked beautiful whenever she appeared on the screen. I did feel the chemistry between Peter and Gwen. They together fought against the Electro in the final part of the movie. The pain of separation and not being together is felt by the audience so is the love between the lead pair characters in the movie. Jamie Foxx played the charcter of Electro well as he is caught in a dilemma to find the recognisition he deserved as Max Dillon. Dane DeHaan played his role with a lot of style and attitude required to play Harry Osborn and later Green Goblin. Some of the scenes really made my day and one I liked the most was when a small kid dressed in Spider-Man costume leaves behind his fears with full faith on him as well as on Spider-Man's abilities to fight a giant machine. What level and kind of faith brings you this kind of power is what you need to search for yourself. They say in Holy Bible, "If you have faith equal to the seed of a mustard, you can ask mountain to move and it will". The story brings back the old memories and deep mysteries are unearthed as Peter Parker goes in search of his father's legacy. This movie I never wanted to end and wanted more and more of the same. 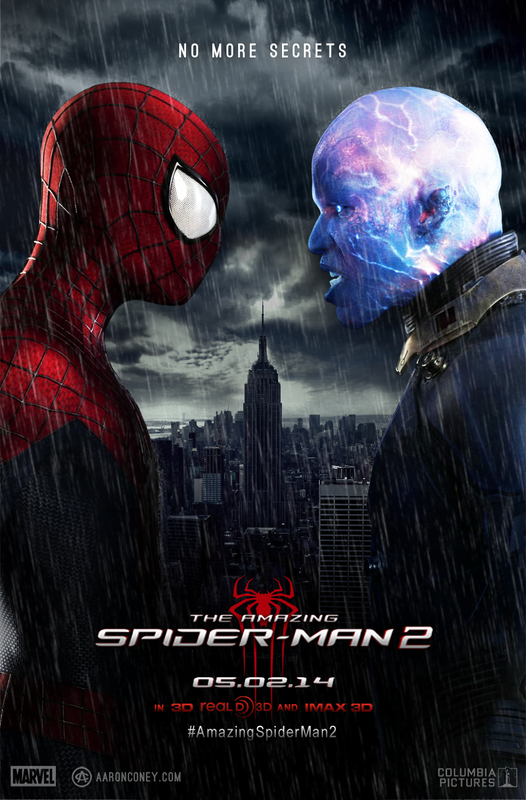 It's been a pleasure to watch the fight between the Electro and the Spider-man. A must go for all the fans and others alike. Follow Sony Pictures on facebook and twitter to know the latest updates about all of their movies. Photographs used are taken from Internet. Thanks to people posting them.